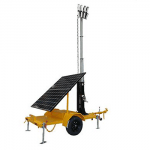 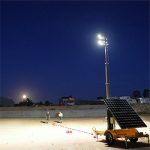 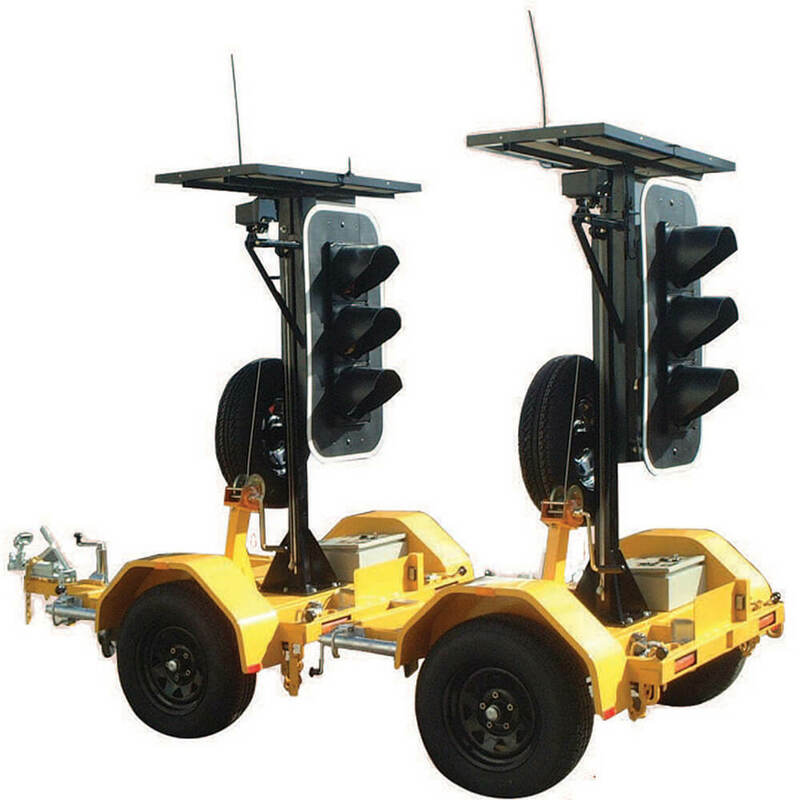 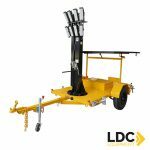 The LDC Equipment Solar Lighting Tower is a totally self-sufficient light tower that will operate night after night without noise, petrol or ongoing servicing. 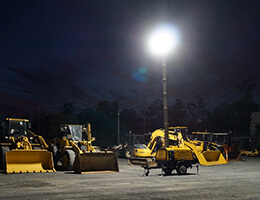 Offers very powerful light output and no noise. 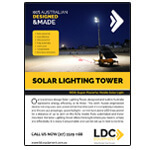 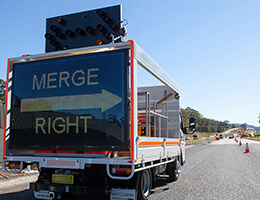 LDC Equipment’s new design of the Solar Lighting Tower (SLT), has been designed and built in here in Australia to represent energy efficiency at its finest. 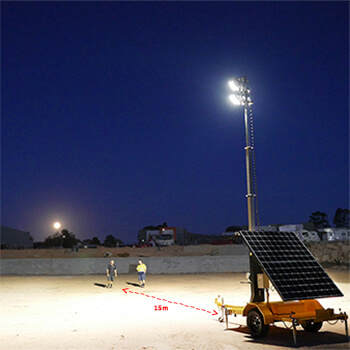 This 100% Aussie engineered device harnesses the power of the sun, meaning zero ongoing costs. 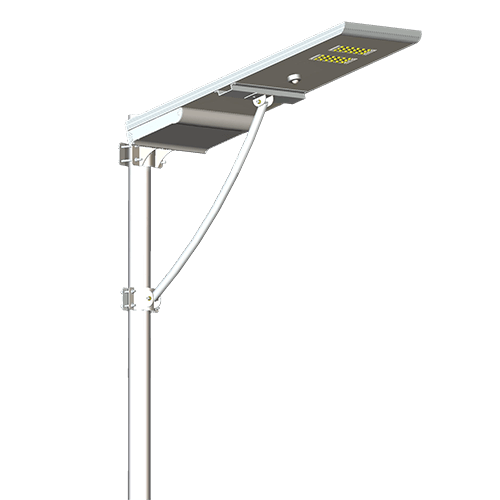 The strong silent type, the all-new SLT throws out amazingly powerful directional light using 200w of LEDs, with zero noise! Fully automated and trailer mounted, the SLT offers more light where you need it, simply and effectively. 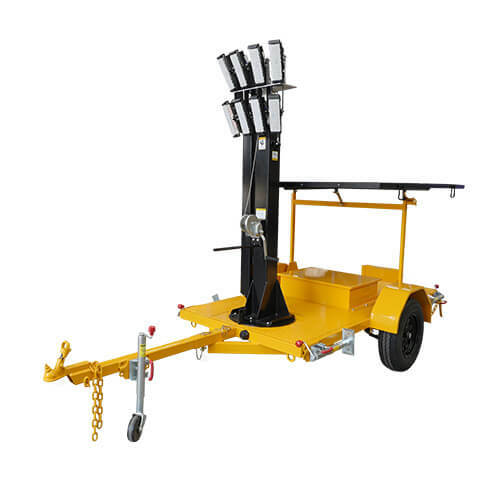 Backed by our 2 year factory warranty. 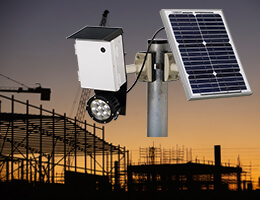 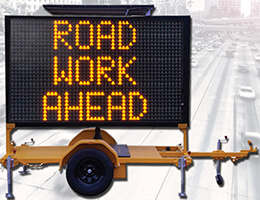 Perfect for outdoor events, construction sites, or illuminating any dark area, the SLT offers the ideal solution for providing security by night. 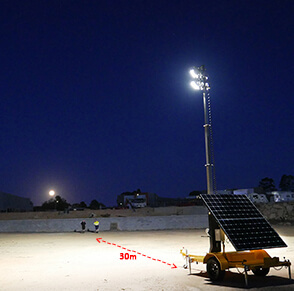 Easy to transport and set up, the tower can be set to run automatically – switching on by dusk and off by dawn with no manpower required.